If you’re snowed in this weekend, chances are you’ve already blown through a couple shows on Netflix and done as much chilling with bae as you can stand. If you’re one of the lucky people out of the path of the blizzard, you’re probably in the same state. Take a break from your busy weekend plans and check out our favorite stories from this week. 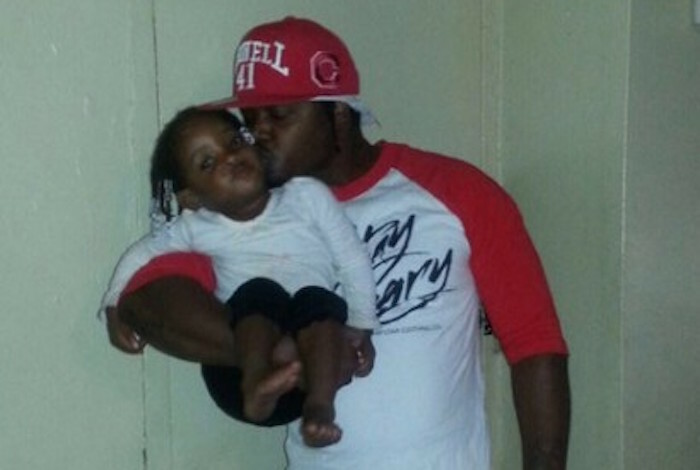 Photo: Kimberly Ballinger/buzzfeed Akai Gurley was mistakenly shot and killed by an NYPD officer in the stairwell of his Brooklyn public housing building. 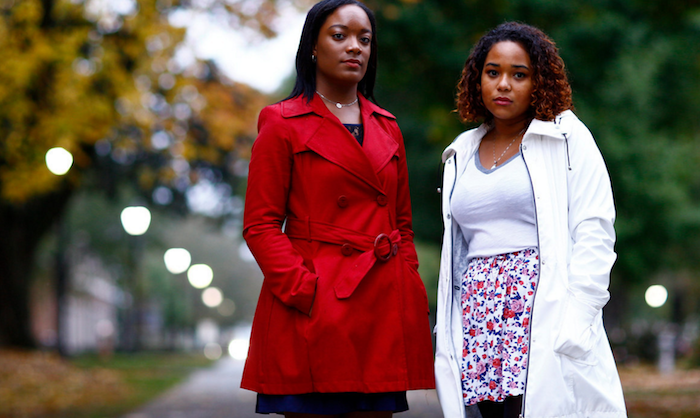 Alex Ronan went to East New York’s Pink Houses and interviewed the people who knew Gurley to learn more about his life and how his murder has affected his community, his family and his friends. Photo: The Huffington Post[/caption] Blavity contributor Tajh Sutton examines the subtleties of the Jada Pinkett-Smith & Janet Hubert feud and how “begging for something and demanding what is rightfully yours are two incredibly different things”. 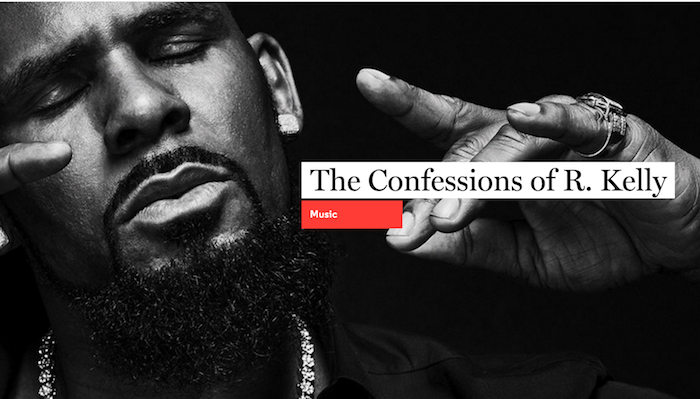 Photo: GQ In this incredible, in-depth interview with R. Kelly, GQ writer Chris Heath pulls no punches. Topics range from the singer’s marriage to Aaliyah, to his history of sexual abuse, to “Ignition (Remix)”. 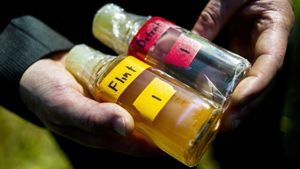 Photo: Rolling Stone[/caption] The lead poisoning and water contamination in Flint, Michigan made national news this month. Stephen Rodrick goes back to his hometown to examine the state government’s failings and their effects on the people who have to live with them everyday- and how it makes him want to “punch someone in the face”. Photo: Buzzfeed Anita Bedejo speaks with students at Spelman and Morehouse about sexual violence and how HBCUs are left out of the growing national conversation on campus assault. Let us know what you’re reading!